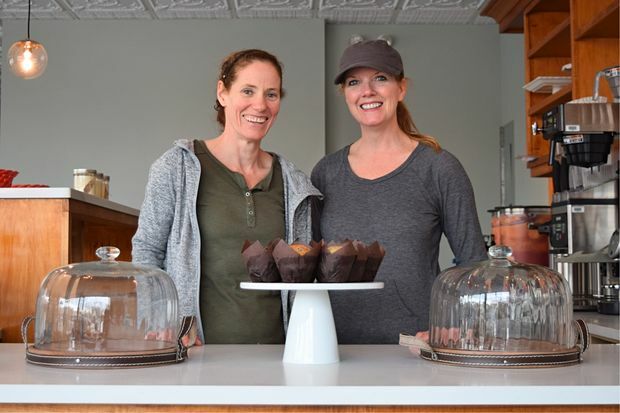 For the last nine months, Kate Merrill of Kate's Cookies and Paige Tyler of Homemade Sin Bakery have put hard work, sweat and plenty of sugar to transform the former True Nature Foods at 6034 N. Broadway into a dream of their own. "It's surreal it's finally coming together," Merrill said. "It's like 'Oh my gosh we're actually getting there.'" Doors will open at 7 a.m. Monday and will stay open until 8 p.m., which will be the business's regular hours to start. At 3 p.m., Ald. 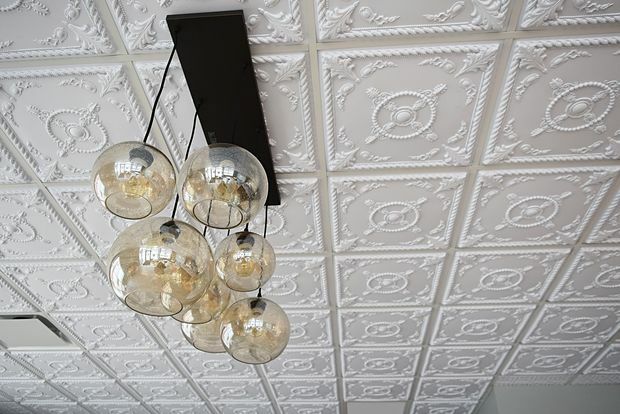 Harry Osterman's (48th) office will hold a ribbon-cutting ceremony. In preparation for the bakery's first day, Tyler said the pair have been "baking sun up to sun down" every day this week, in addition to putting together the store's finishing touches such as glass and wood for the bakery counter and a 14-foot-long community table handmade by Merrill's husband. 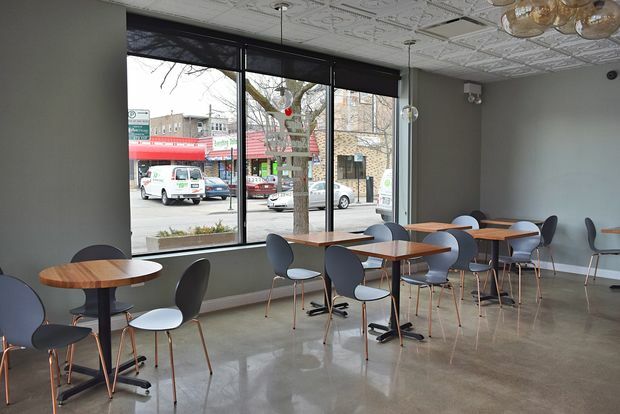 On Friday, the pair are meeting with teachers and students from Senn High School's magnet fine arts program, who will help supply rotating art for the dining room. 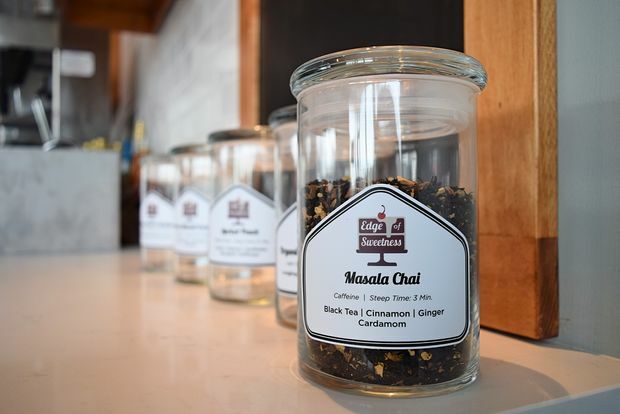 Once it's up and running, Edge of Sweetness will sello two of its own organic signature coffee blends by the pound, as well as nine house loose leaf tea blends. The pair said they applied for permits to open outdoor patios in the summer along both Broadway and Norwood. 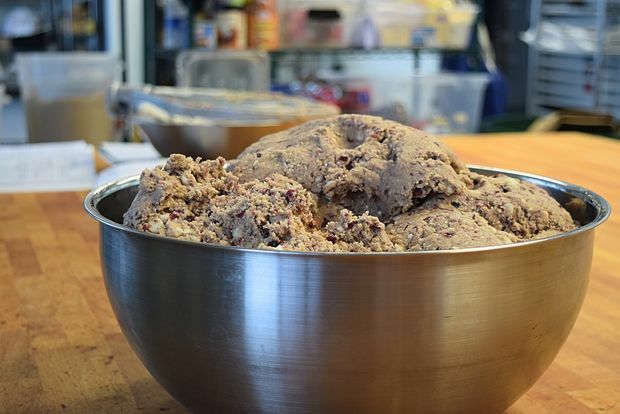 The full-service bakery is also gearing up to serve just about everything under the sun: cookies, bars, brownies, bunt cakes, custom cakes and other types of cake loafs, scones, cinnamon rolls, cupcakes, biscotti and more — including some gluten-free options. 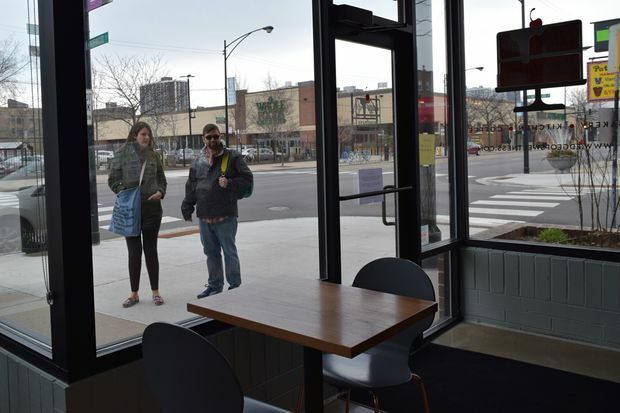 Tyler said the two have seen a surge in requests for loaf cakes on the weekend since Andersonville's Swedish Bakery recently closed. 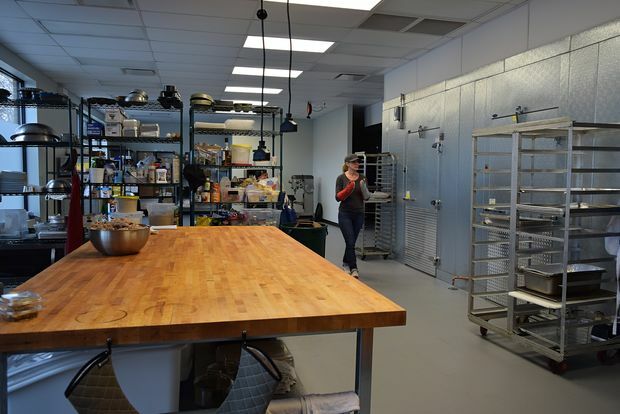 Though the store will be loaded with baked goods when doors open Monday, the two said they still worry it might not be enough — the store has had a constant flow of passersby peeking in to see the shop's progress. "It's actually helped us get through this process," Tyler said. 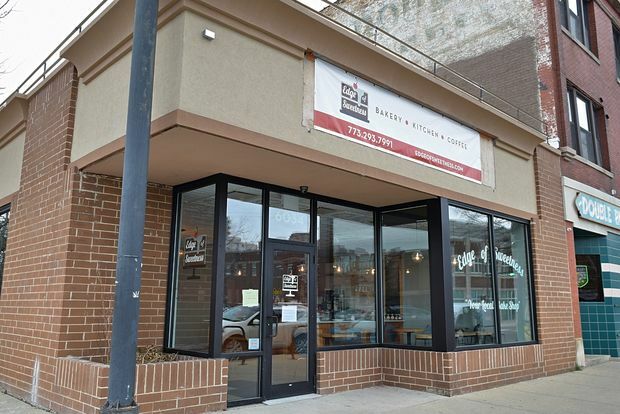 The women said neighbors have been very supportive of their venture since hearing the bakery would take over the former healthy foods shop instead of a mattress store, as was originally planned. One man offered to draw up sketches for the outdoor patio the pair could submit to the city, while another local woman has been volunteering her time doing gardening and landscaping for the bakery. 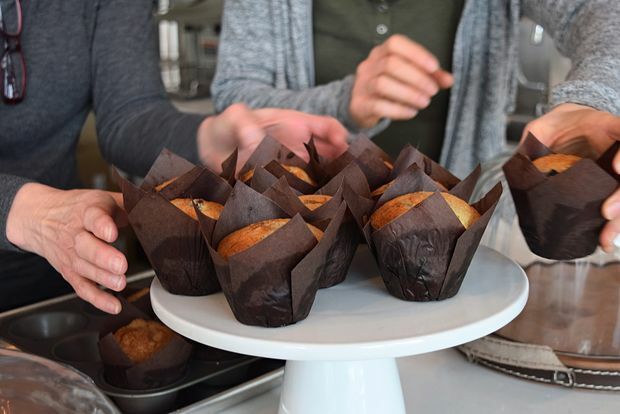 The women, who got their start working in shared kitchens, said now that they've got their own bakery, they plan to continue that tradition. 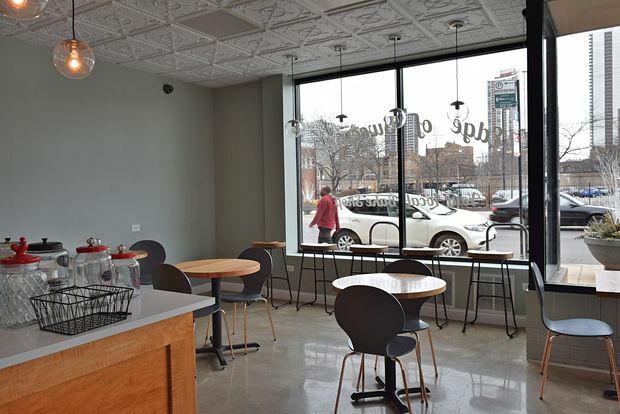 Their kitchen has space for another seven kitchen users, with two tenants already signed up: one from Edgewater and one from Rogers Park. It would never have been possible without the help of family, friends and neighbors, they said. "I feel like we're part of the community," Merrill said. "It's exciting ... it's been a lot of hard work." Those looking to get a taste of Tyler and Merrill's offerings before Monday can see them Saturday night at Baconfest, and to get a sneak peek of Edge of Sweetness can check out our photos below.